Thank you Assisted Transportation for taking me to the funeral. Your driver was very helpful and made the trip easier. He was ‘top quality’ in service to us. 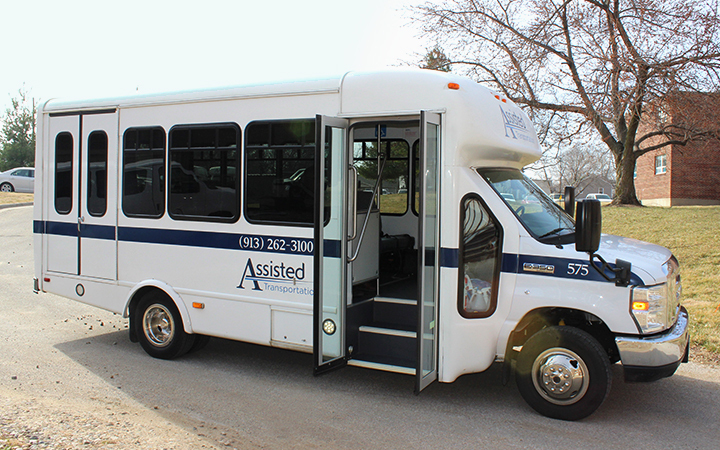 Assisted Transportation is available to meet all of your transportation needs. Whether it is a ride to the doctor or a family birthday party, Assisted will get you there safely and on time. Our minivans, full sized vans and minibuses transport individual clients and small groups to restaurants, sporting events, churches and many other destinations 365 days of the year. Whether it is transportation for a holiday, wedding or funeral; Assisted can accommodate your specialized transportation needs. Service can be scheduled on a per trip or per hour basis, depending on your needs. Contact your local Assisted Transportation office to learn more about our Special Event Transportation.